The prevalence of online hosting resources is definitely great but sometimes, you can’t access the internet and desire to play a video offline. How can you do this? 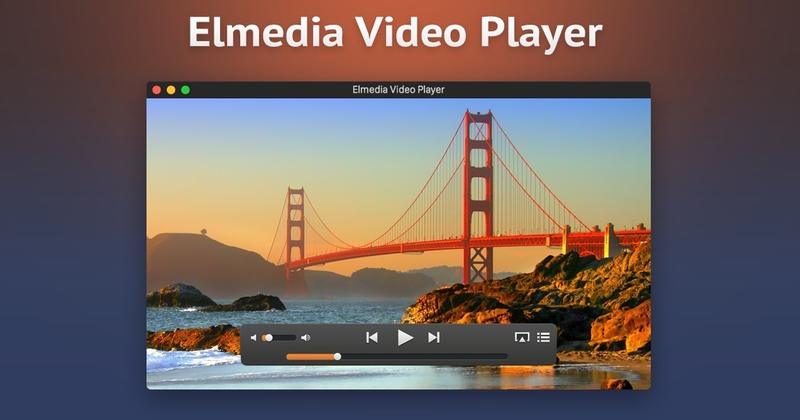 In this review, we’ll analyze how to download videos from this online sharing service using Elmedia – a high-quality video player for Mac. This is a modern instrument developed for the needs of Mac users, which can help you download videos from online hosting resources. It permits you to open any format of audio or video files or download content with a view to having it on your Mac device. The program is -endowed with an awful lot of cool and useful options, which make it one of the worthiest players for Mac on the market. If you are tired of choppy playbacks and bad quality of sound, this program is what you really need. It allows you to watch high-definition films because it is based on hardware accelerated decoding. Forget about constant glitches or lagging, Elmedia shows what the quality of players should be. You won’t run into difficulties related to the choice of formats. Elmedia can open MP3, MP4, FLV, SWF, DAT, MKV or AVI files. It is available on Setapp – an official site of this software product where you can come across the data about all options, price, and compatibility. • You should switch to the browser mode. Click a menu bar and pick up Window – Browser. • Log in to your personal account and pick the Playlists tab. • Click on a playlist. • Define in what format a file should be saved and press the button “Download all”. That is all! Now, you can see a playlist on your Mac device. They are saved in a “Downloads” folder, but if necessary, you can change their location. How to download videos through the use of Elmedia? • Find an appropriate webpage with a film or clip on YouTube. After that, you should copy the link and enter it into the required field in the player. If done, click “Go”. • Change the filter to “Video”. • Press “Download” button, which is located on the right side of your screen. Commonly, all downloads are stored in FLV format. • When the procedure is finished, the software will save the file and you’ll have it on your Mac device. It will also be stored in Elmedia Player Library. The procedure is more than just easy and every user (even if you aren’t tech-savvy) will understand how to use the core features of the app. 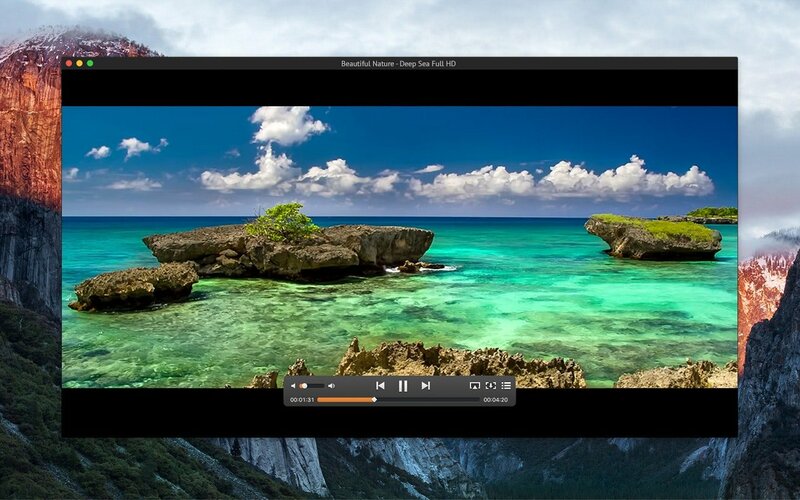 Elmedia is a simple and very useful tool for any Mac user. With the functionality of this software, you’ll forget about all difficulties related to playing videos. If you need just a soundtrack from a video, Elmedia enables you to extract it. You can do this with ease and save this file in MP3 or MP4 formats. The software is also compatible with AirPlay which means that all users of this app can play videos across different Apple devices. This feature is extremely useful when you make a video with iPhone but wish to see it on Mac book. Elmedia offers a free trial version, during which you can check out all options, functionality, and apps work in the gross. If you are satisfied with the software, you can select a billing plan and upgrade!